Welcome to Cemovich Law Firm, P.A. The Cemovich Law Firm, P.A. is a boutique law firm with offices in Venice and St. Petersburg, Florida, serving Venice, North Port, Englewood, Sarasota, Bradenton, St. Petersburg, and Clearwater, and throughout Charlotte, Sarasota, Manatee, Pinellas, and Hillsborough Counties. 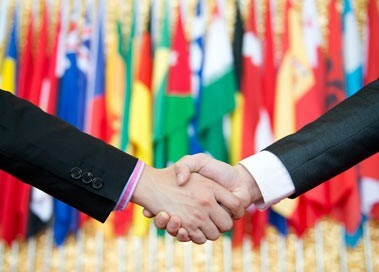 We also serve international clients. Attorney Robert L. Cemovich dedicates personal attention to his clients’ diverse and various needs — without exception — and prides himself on providing cost-effective, value-added services to each client. The Cemovich Law Firm’s clients range from individuals, real estate and construction industry professionals to lending institutions, small businesses, publicly and privately held businesses. If you are in need of legal services, Robert Cemovich will carefully listen to you, communicate with you clearly and effectively, discuss your legal options, and develop a strategy to help you resolve your legal issue. You can count on Robert to provide experienced and competent advice in a timely fashion — at a rate that is both affordable and fair. The Cemovich Law Firm, P.A. will exceed your expectations to earn your trust. 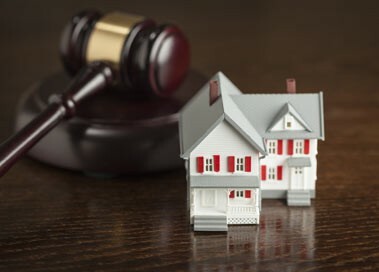 In today’s volatile real estate market, it is essential to hire an experienced Florida real estate attorney to represent you when it’s time to sign a real estate contract or when you are at a real estate closing. Robert Cemovich works with businesses, individuals, tenants, landlords, developers, and lenders in real estate transactions ranging from purchase agreements to complex long term leases and financing arrangements. Do You Need Representation in Real Estate Litigation? Robert Cemovich represents clients in real estate related litigation throughout in Venice, St. Petersburg and Southwest Florida. The Cemovich Law Firm, P.A. 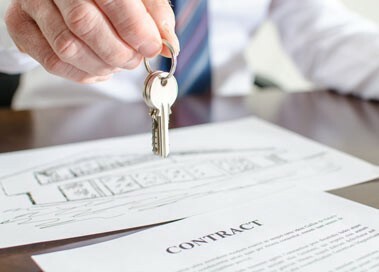 provides a range of real estate litigation services to commercial and individual clients, including owners, investors, property managers, tenants, and developers in matters arising from all types of actions and disputes. 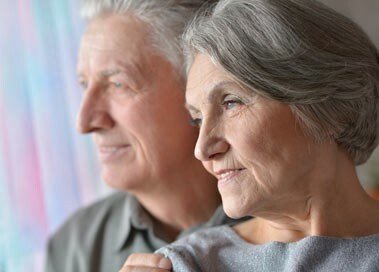 Do You Need Help Navigating the Probate Process? As an experienced Probate Attorney, Robert Cemovich understands the confusion you are facing when contemplating the probate process. He will help you evaluate the types of probate that may be available to you as well as provide you with the information and answers you need to deal with current estate issues or problems. He prides himself in providing high quality probate administration services for a very reasonable and competitive fee. 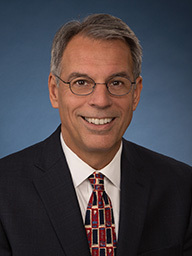 In addition, with his considerable experience in estate planning, Robert Cemovich can prepare a wide range of legal documents for both U.S. and non-U.S. clients’ estate planning needs. Why Choose Robert L. Cemovich? Experienced and knowledgeable in real estate law, probate, and estate planning. All initial consultations / case evaluations are free and always confidential. Proud to charge rates that are fair, reasonable and affordable. All fees are discussed and agreed upon upfront. Very familiar with unique issues that arise from doing business internationally. Robert L. Cemovich knows that each client’s needs are individual. His extensive knowledge and experience, combined with personal attention, are effective at helping clients resolve their legal issues. Robert is a Venice and St. Petersburg, Florida Real Estate Attorney, Probate Attorney and International Lawyer serving Venice, North Port, Englewood, Sarasota, St. Petersburg, and Clearwater, and throughout Charlotte, Sarasota, Manatee, Pinellas, and Hillsborough Counties. Disclaimer: The hiring of a lawyer is an important decision that should not be based solely upon advertisements. Before you decide, ask us to send you free written information about our qualifications and experience. The information contained in this site is provided solely for informational purposes and does not create a business or professional relationship; it does not constitute legal advice. Our firm welcomes email inquiries. However, neither your sending an email nor Robert Cemovich’s reading it creates an attorney-client relationship. Mr. Cemovich does not enter into an attorney-client relationship until he speaks to the client, checks for potential conflicts of interest, and issues an engagement letter or a written agreement for legal services has been executed. This site contains links to web sites maintained by other businesses and organizations. Cemovich Law Firm, P.A. does not warrant the accuracy or source of the information contained on any of these sites or the content of any file the user might download from these sites.